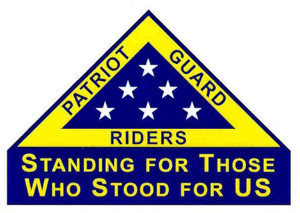 The family of Mr. Michael Emery Fellure, Active Duty US Army, requests the presence and participation of the San Antonio Patriot Guard Riders at the LEO supported procession, and graveside rendering of military honors of their loved one. LTC Michael Emery Fellure was an active duty service member in the US Army. His wife, a veteran herself would really appreciate your presence at his service. LTC Fellure was a motorcyclist himself.